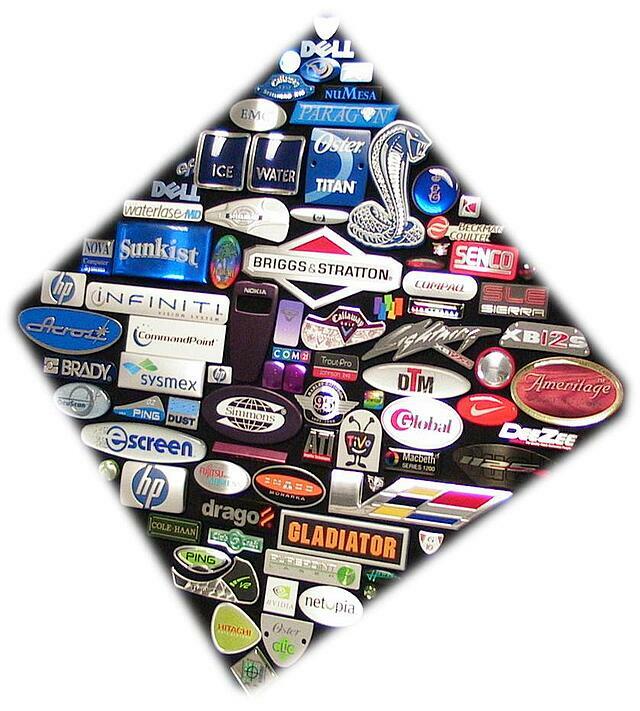 For over 105 years, Northern Engraving has been helping premium brand owners create their identity in their market with aluminum nameplates or badges and plastic overlays or decals. As a result, some best practice items have been brought together. Many of these are familiar and can be found in discussion throughout various articles on this blog. This slideshow as a quick overview of the manufacturing processes used to produce custom identification for premium brands and OEMs. How will you display your brand identity? Let's talk!